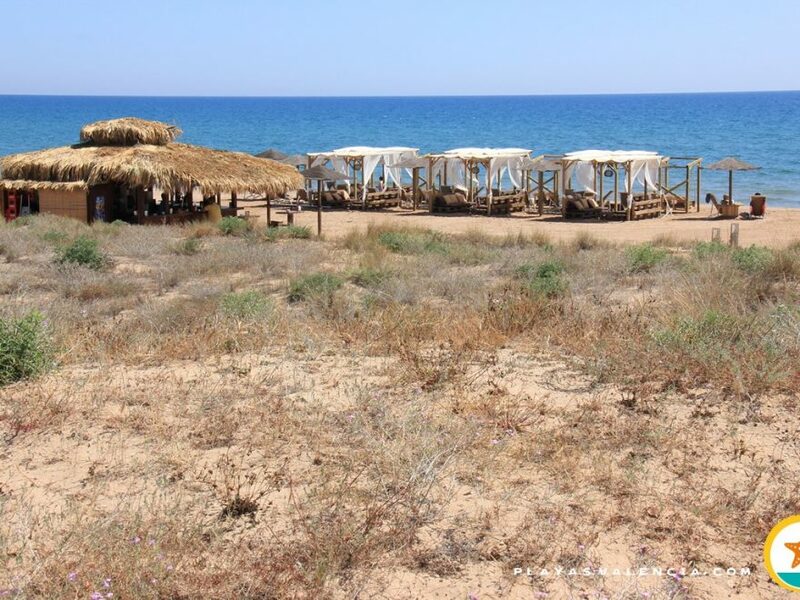 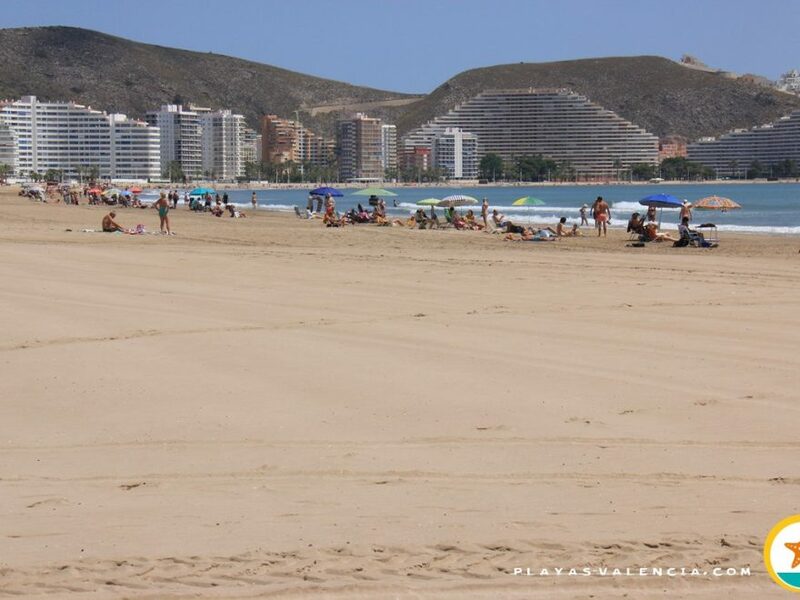 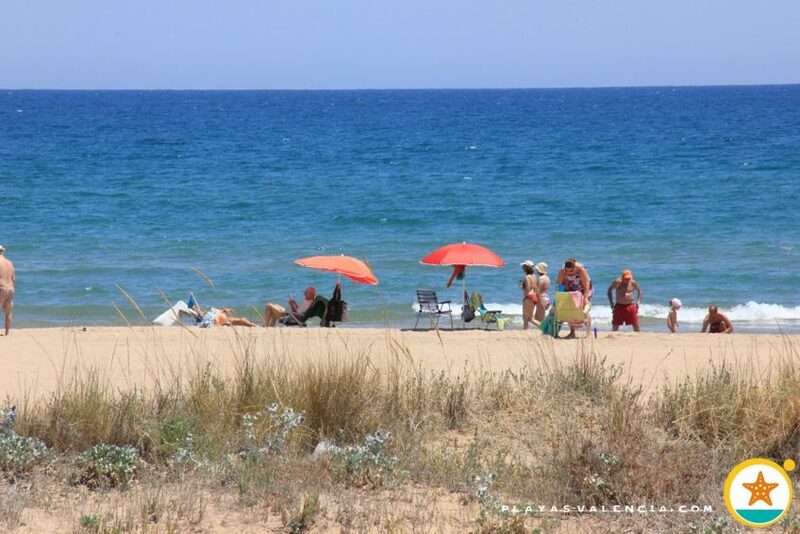 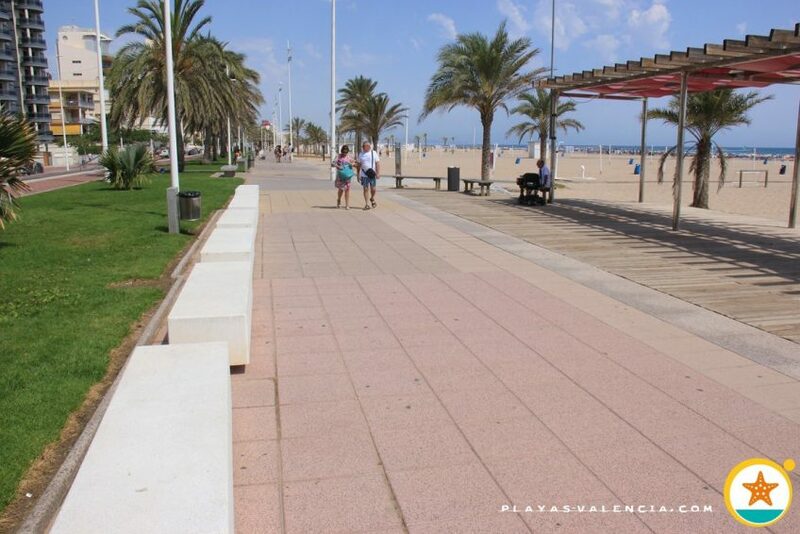 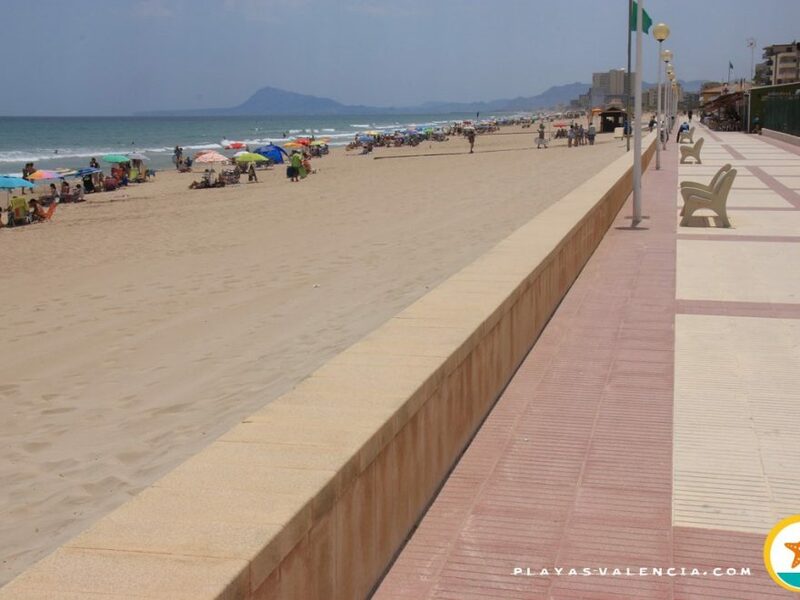 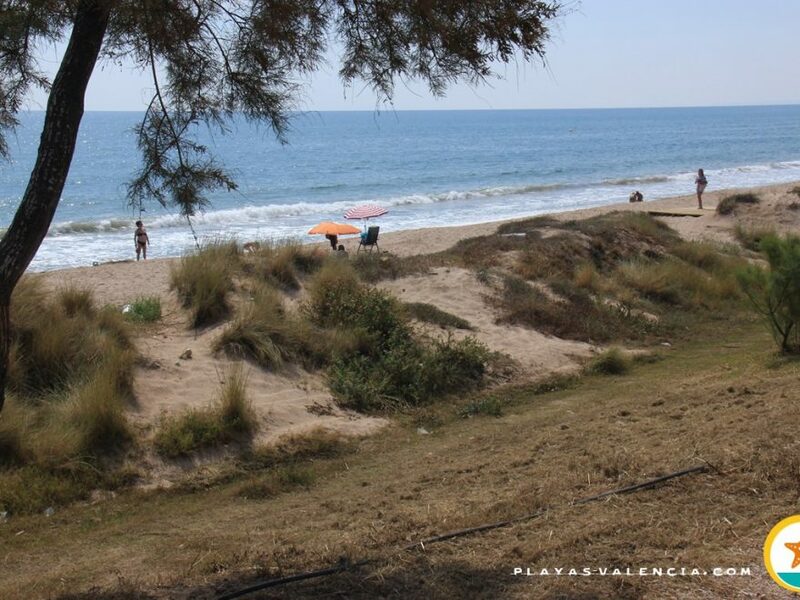 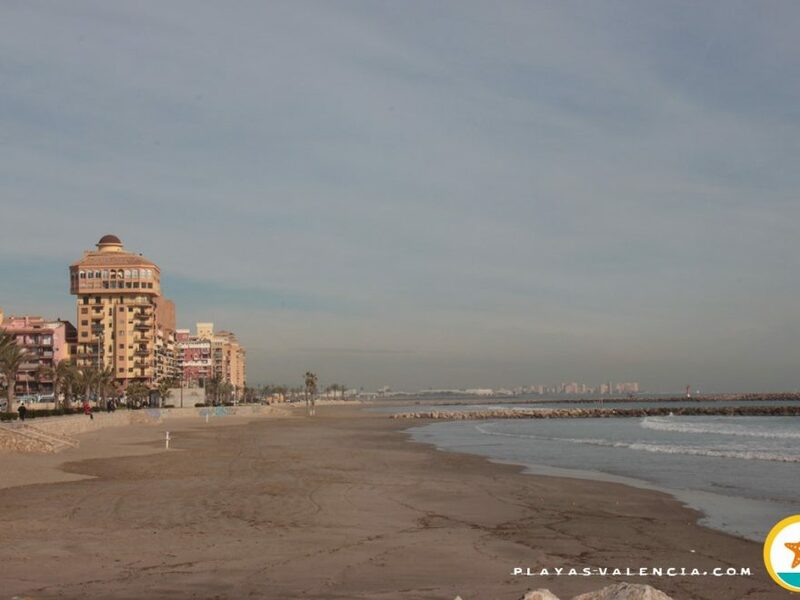 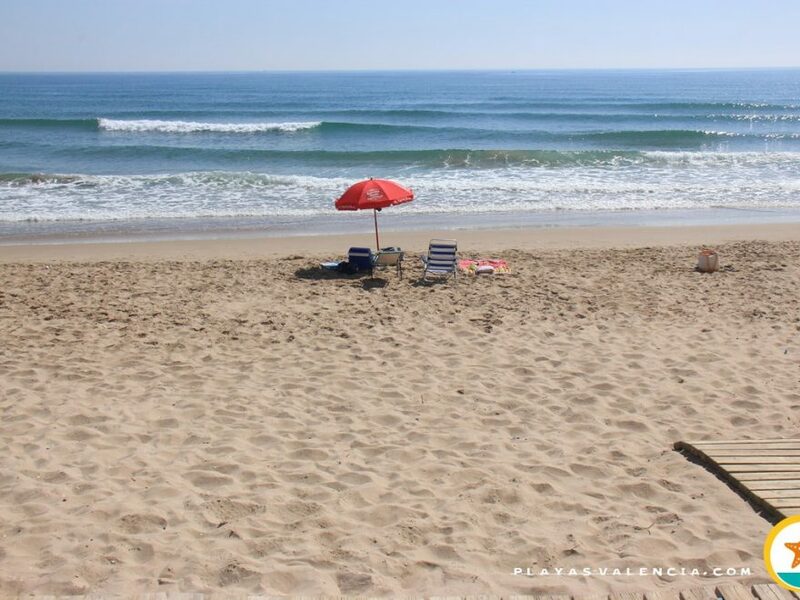 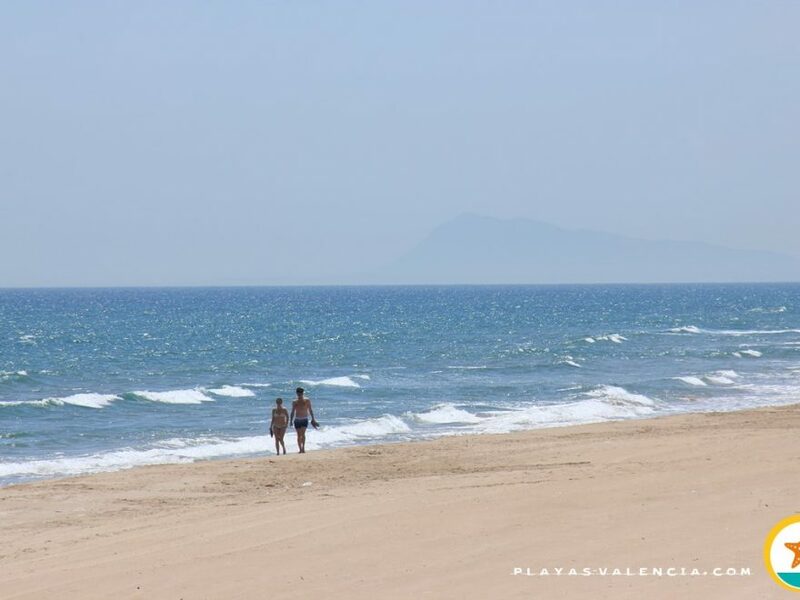 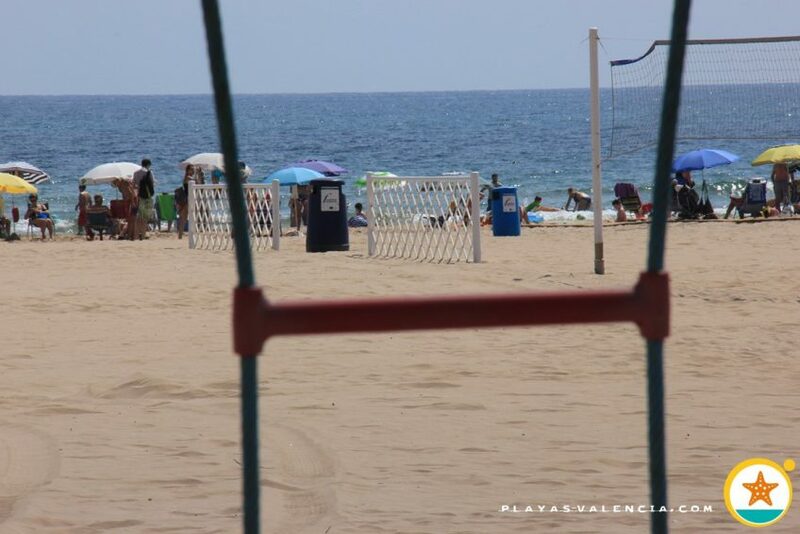 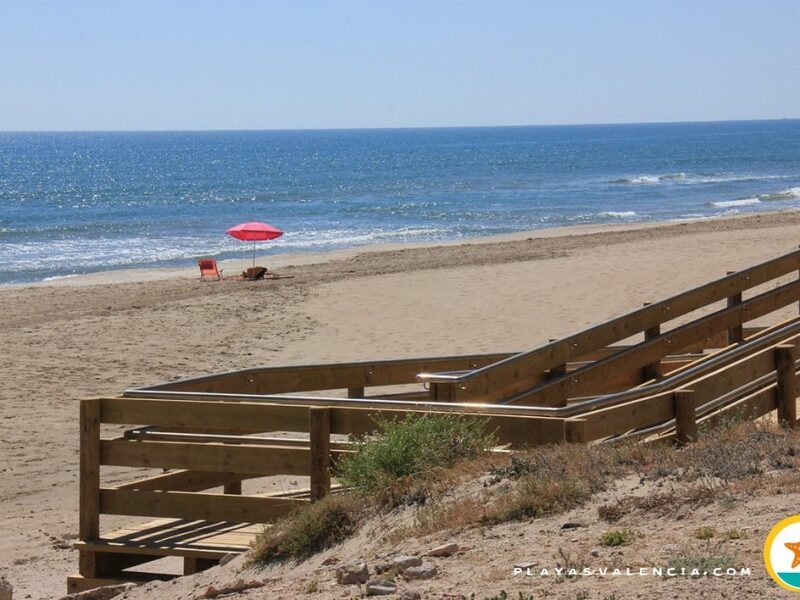 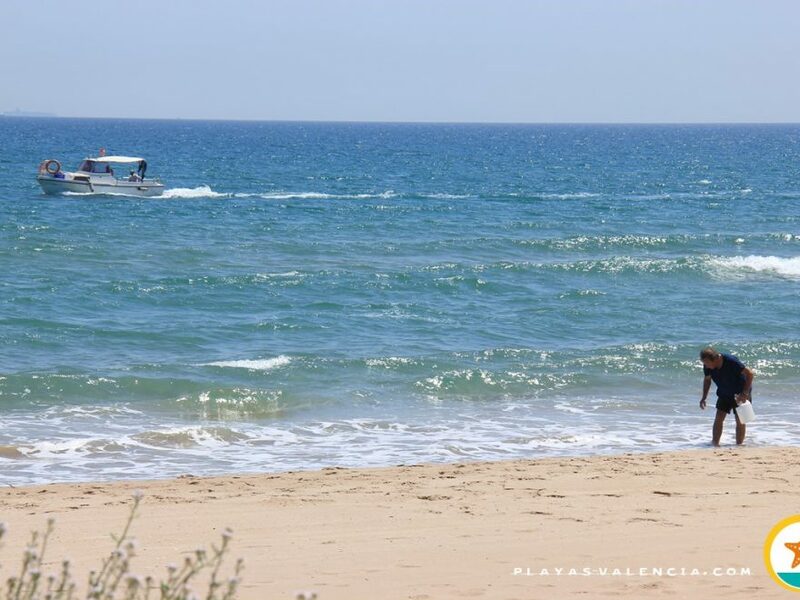 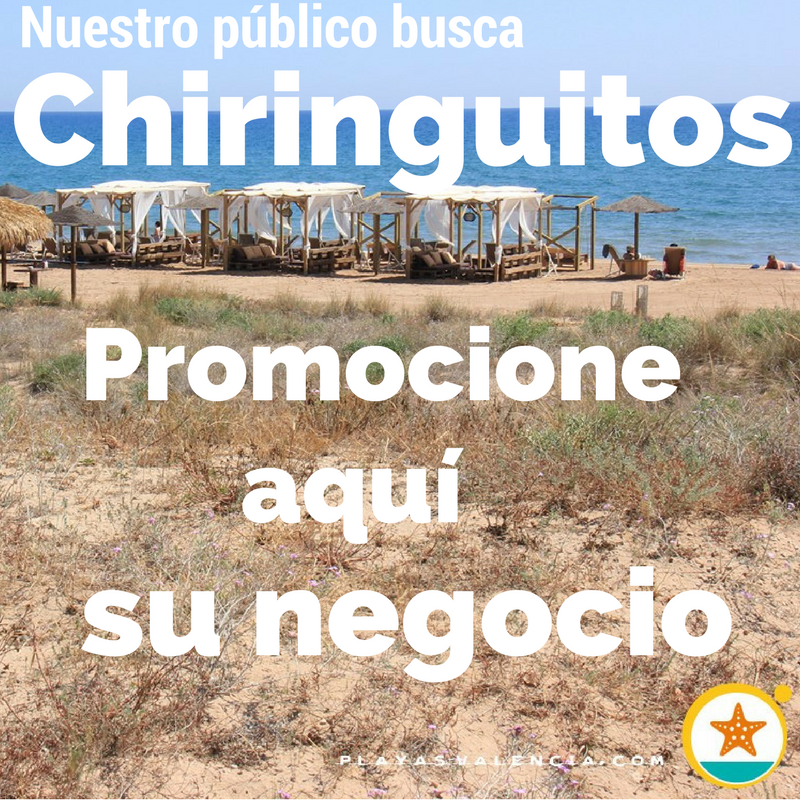 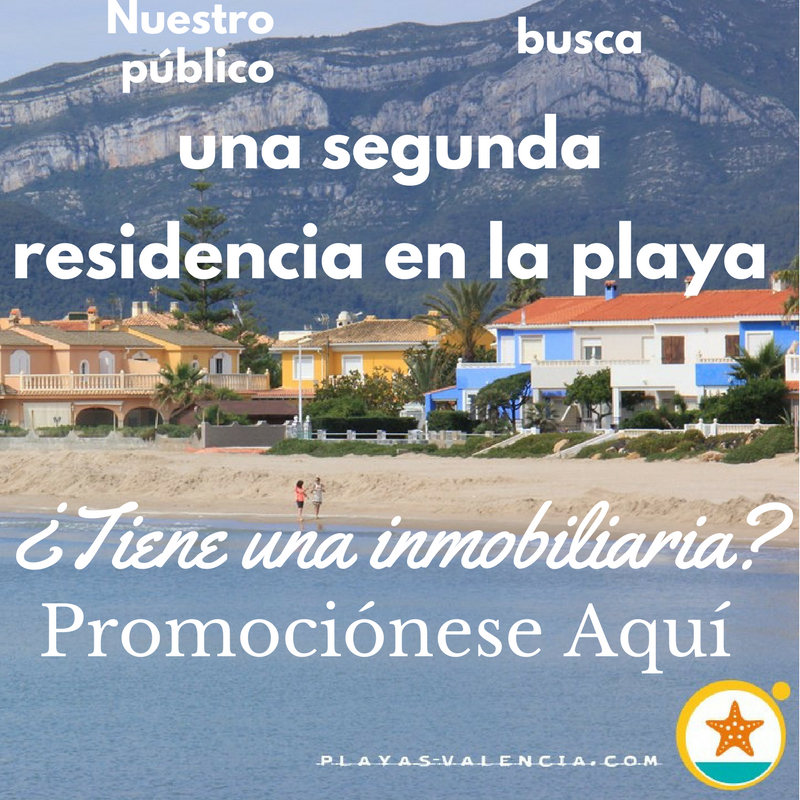 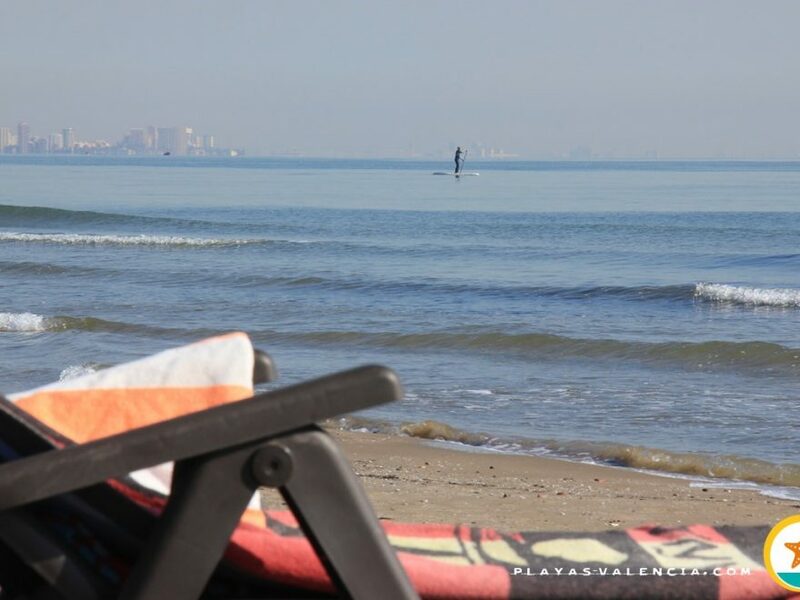 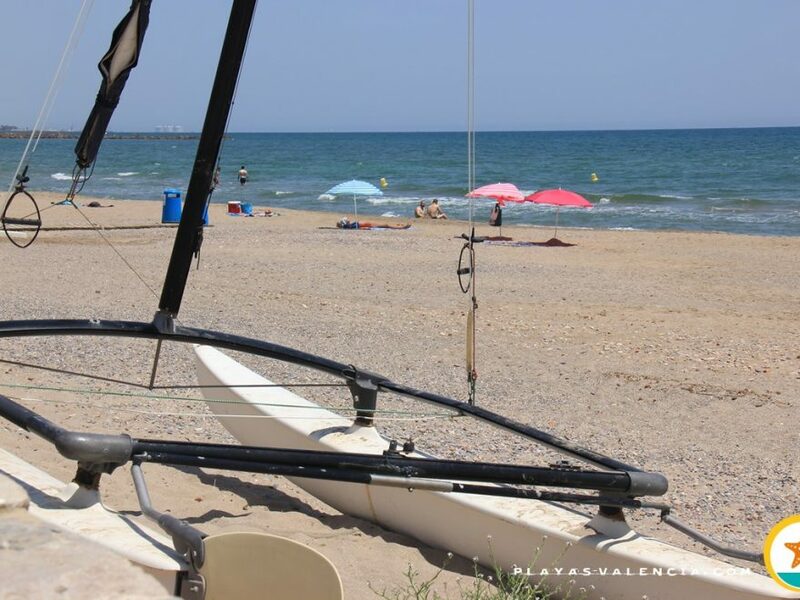 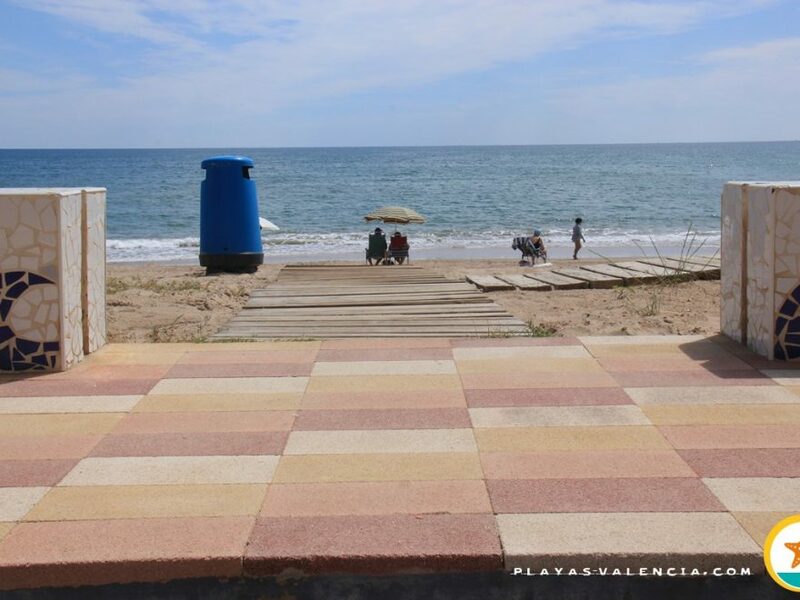 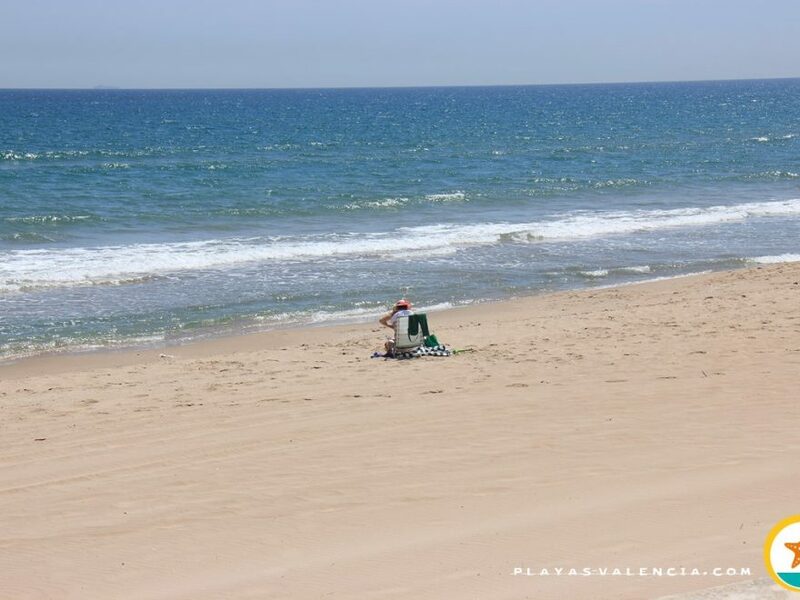 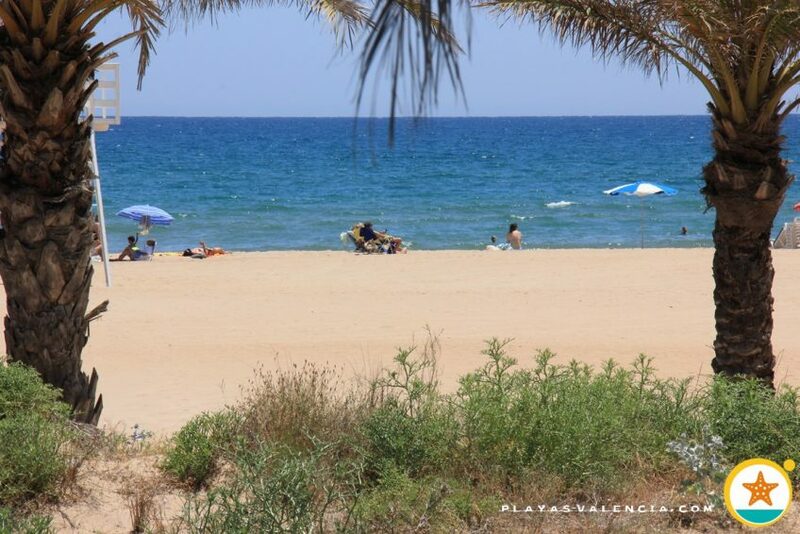 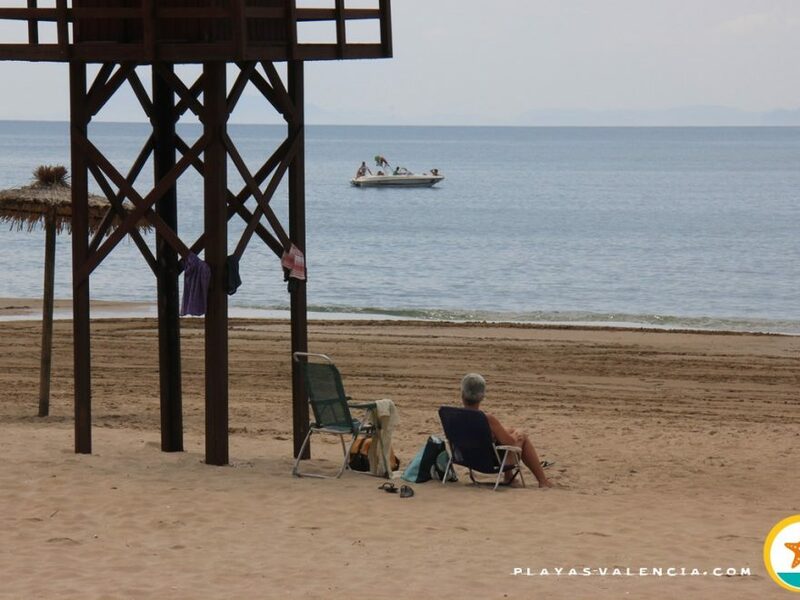 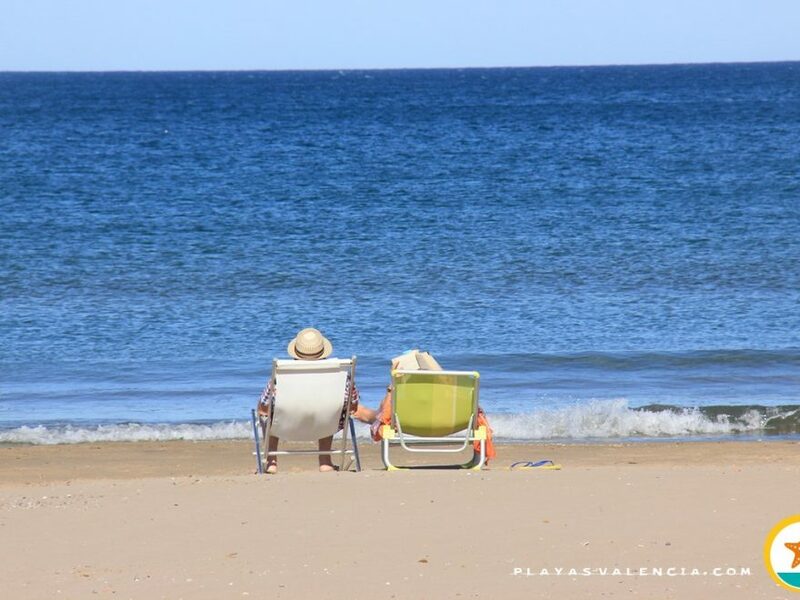 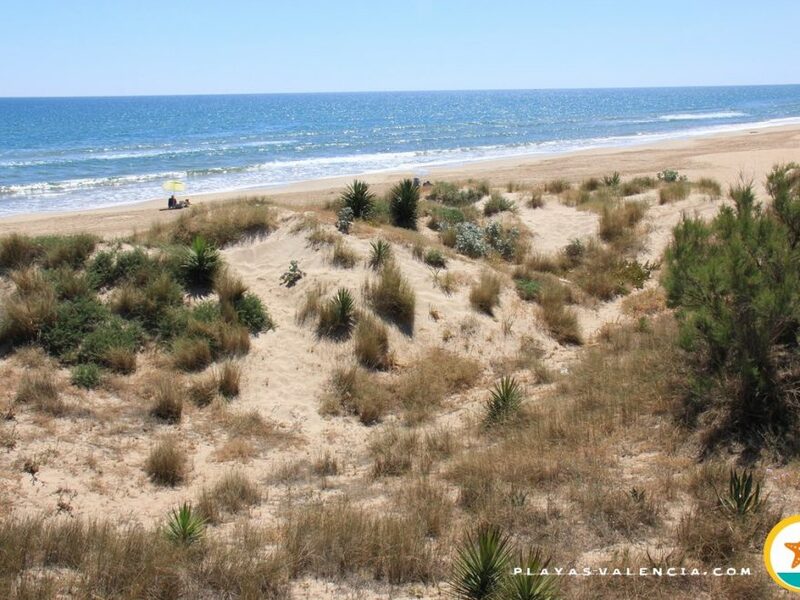 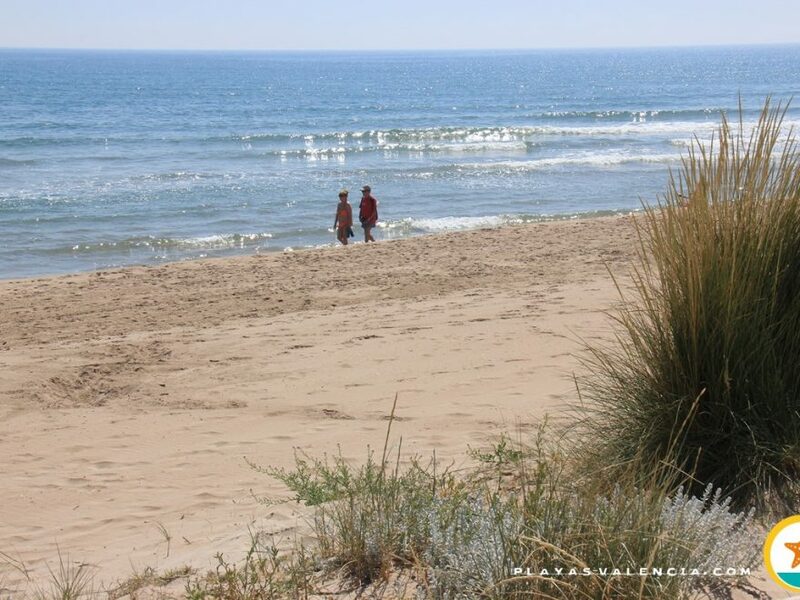 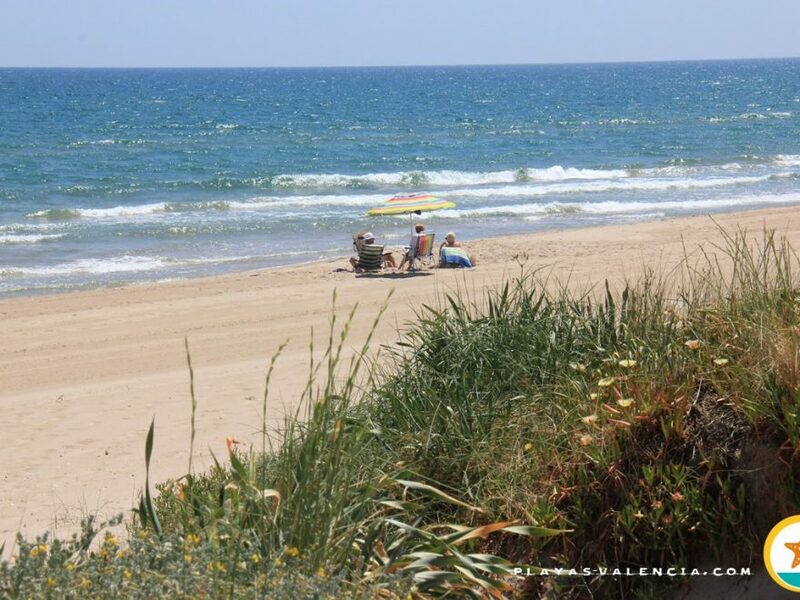 Another emblem of what is quality, applied to sun and beach tourism, is the beach Nord de Gandía: A sandy area which is never packed, given its dimensions and an inmense and well-taken care of promenade, full of life any time of year. 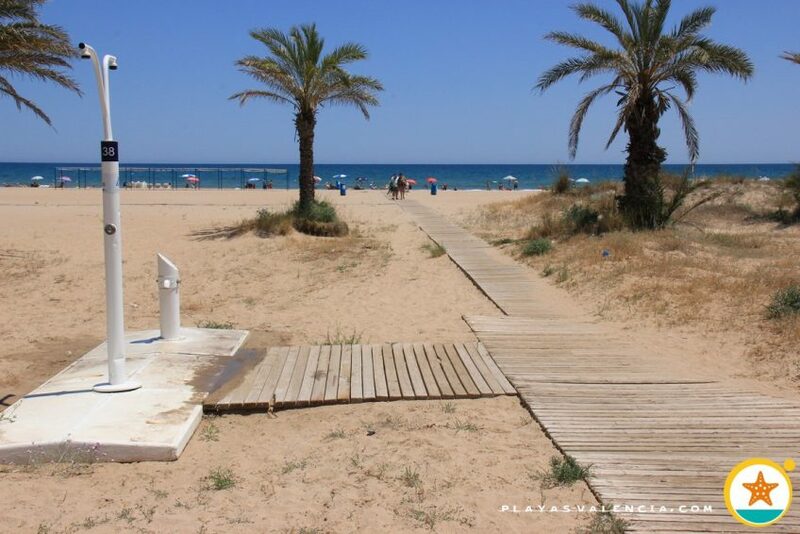 Of course it offers all available services at the beach as for its surroundings. 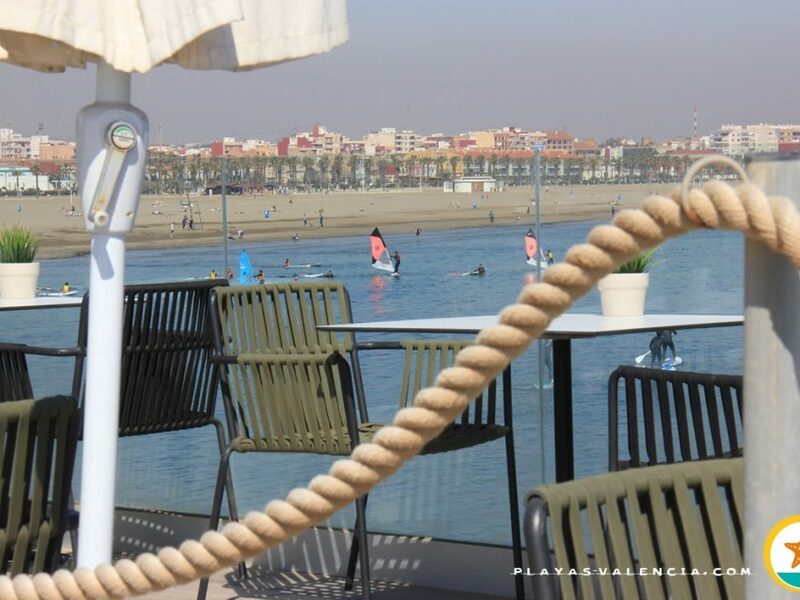 The sands are fine and the bustling atmosphere perfectly combines the family orientated and youthful public. 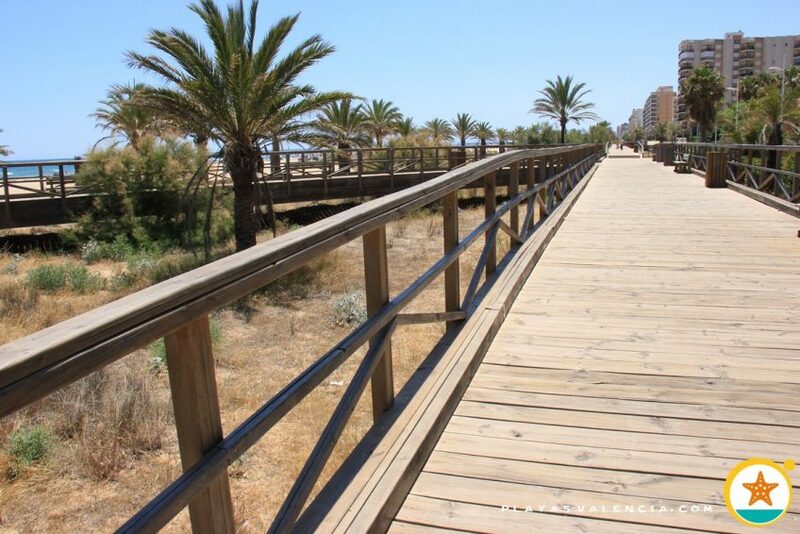 At the north we find aesthetic walkways in great condition to protect the dunes which form at the end of the beach.